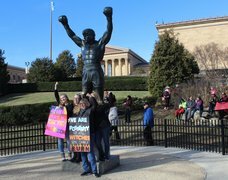 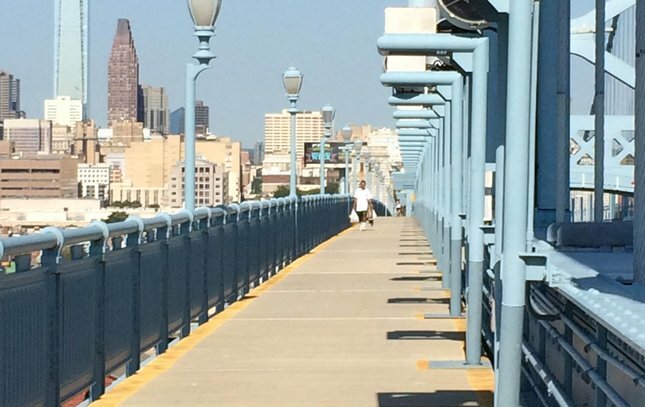 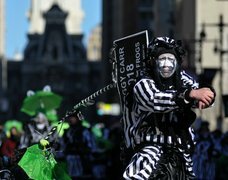 Joggers cross the pedestrian footwalk on the Ben Franklin Bridge last Friday. 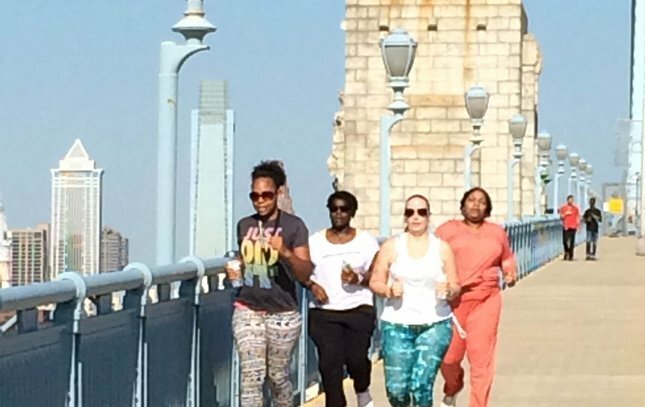 The bridge is popular with joggers, walker and bicyclists. 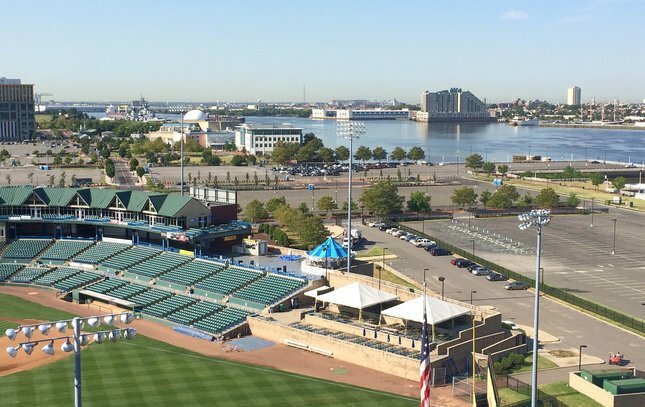 Looking south from the Ben Franklin Bridge on the Camden side is Campbell Field, the home of the minor league baseball team, the Camden Riversharks. 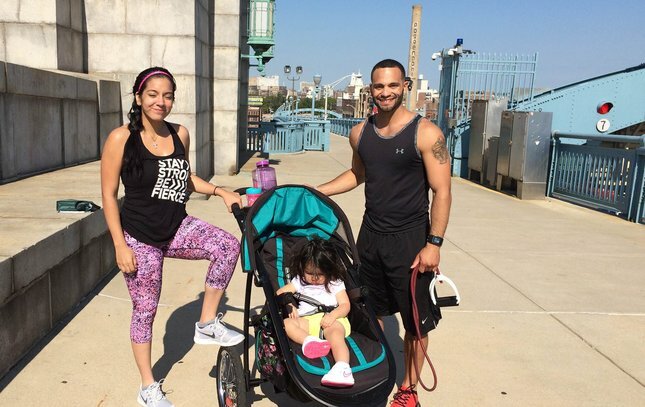 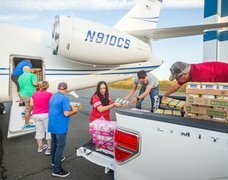 Ana Solano, wife of shortstop Freddy Galvis, and daughter Anastasia Galvis pose with personal trainer Giovanni Romero on the Ben Franklin Bridge. 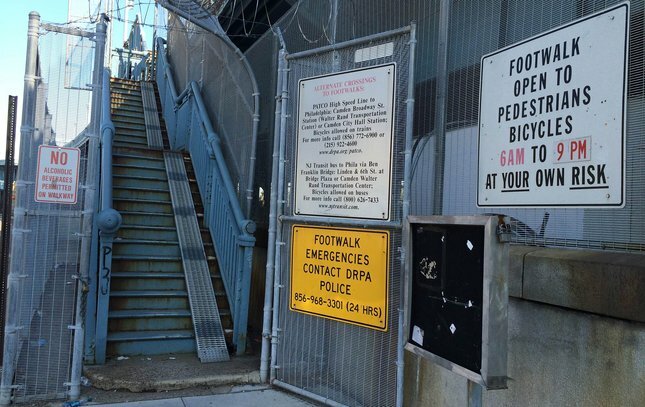 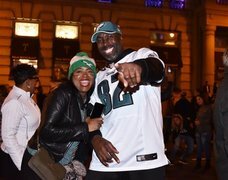 A gate permits access to the pedestrian footwalk on the Ben Franklin Bridge from 6 a.m. to 9 p.m. daily. 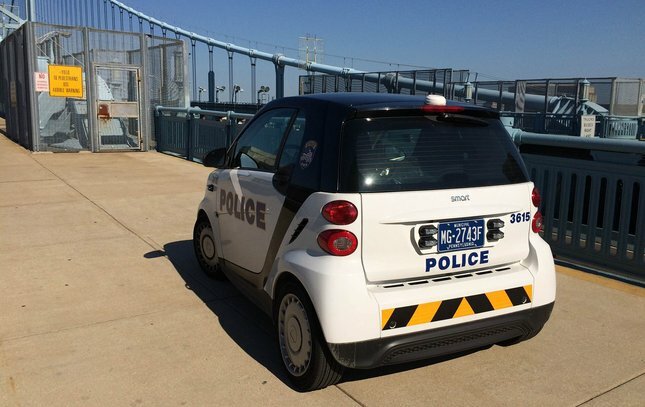 The view southward down the Delaware River, from the Ben Franklin Bridge pedestrian walkway..
A SmartCar police vehicle sits along the pedestrian walkway on the Benjamin Franklin Bridge. 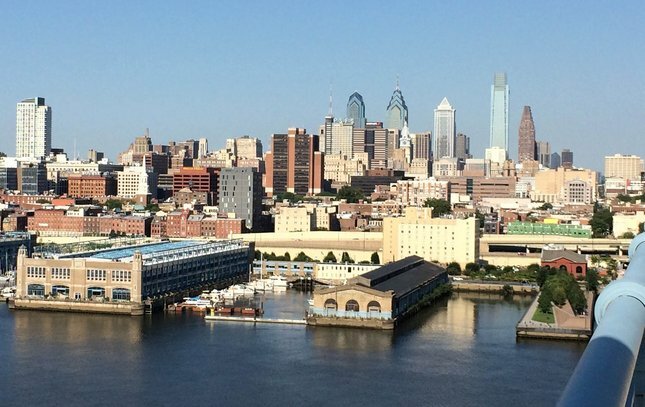 The view west along the pedestrian walkway from the Ben Franklin Bridge, with Center City Philadelphia in the distance. 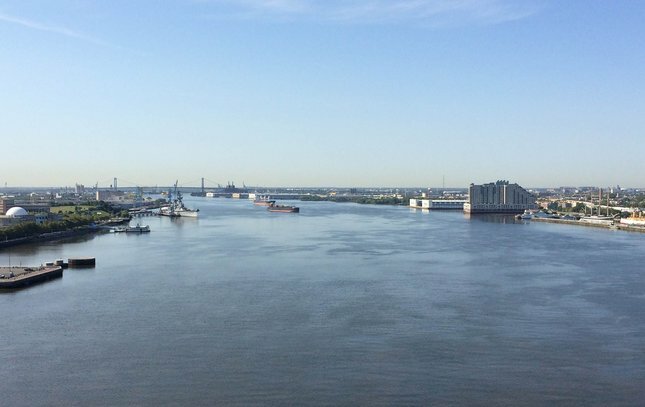 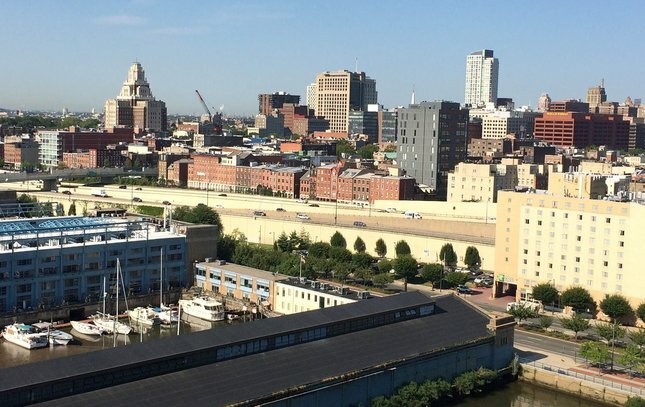 A view of I-95 and Old City (and Society Hill at far left) from the south side of the Ben Franklin Bridge. 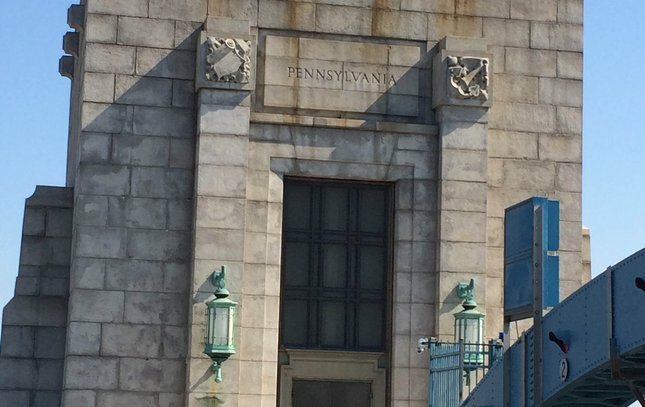 A granite anchorage on the west end of the bridge which features the carved seal of the state of Pennsylvania. 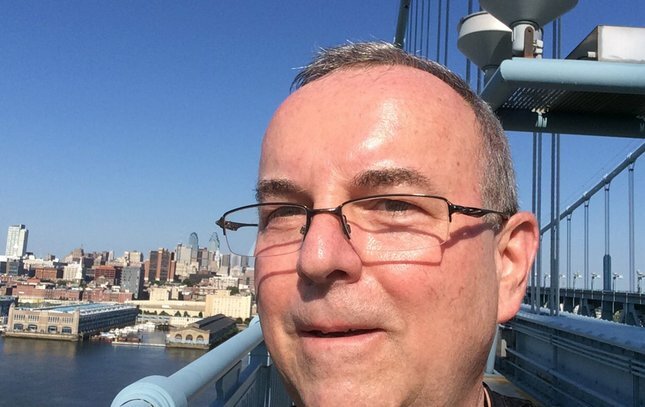 PhillyVoice reporter Kevin C. Shelly stops for a selfie during his trek across the pedestrian walkway of the Ben Franklin Bridge.